Daniel Handler must be a woman, because only a woman can write this exceptionally well about the tiny little details a woman goes through when she falls in love and gets her heart broken. It’s like he’s in on the secret or something, and it totally freaked me out. For any woman who has had her heart broken at fifteen, twenty five or thirty five, you will find moments, dialogues and emotions here in this book that you have experienced, said and felt during your own painful break-ups with your exes. Heck, you might even have done this whole memory-box and-returning-them-to-owner kind of thing, too. I know I have. Haha. 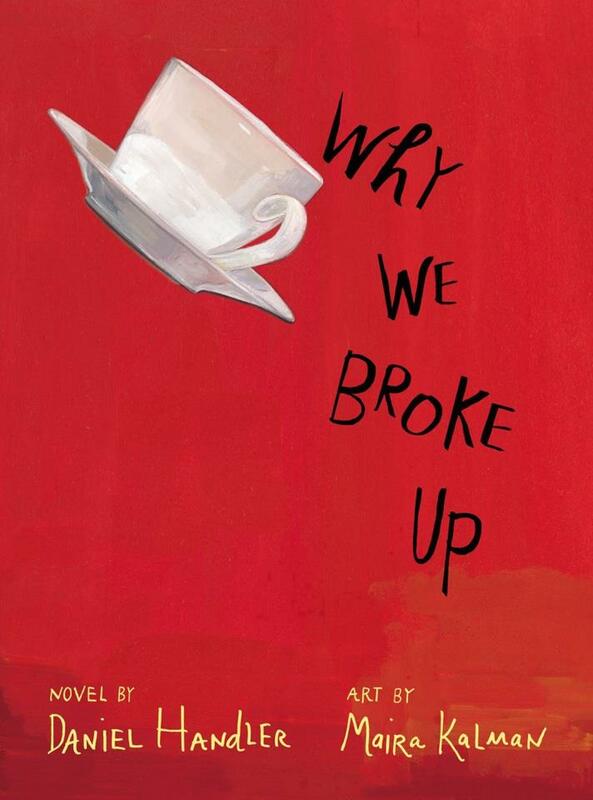 This book is quirky, well-written, intelligent, young and sweet, and I felt my heart skip a beat, my heart soar, my heart break as well, when I found out in the end the reason why they broke up.